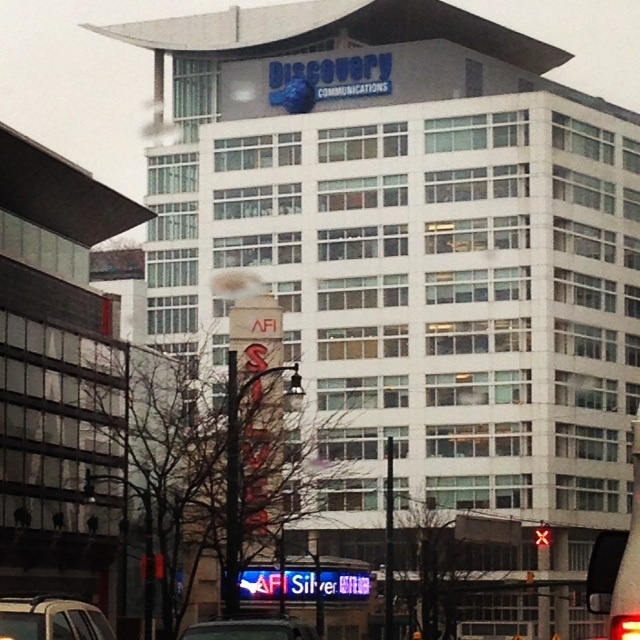 ← My Life is Changing…..
My First Week at Discovery! Sorry for the delay. I was away getting myself acclimated to my new life that now consists of being: a full-time student and senior in college, an intern at TLC, the co-host and co-producer of a radio show, an entrepreneur, a blogger and an intern with non-profit organization SimpleComplexity LLC. Needless to say, I am starting to think that I am going to spontaneously combust one day! Buuuut, in the meantime, I’m enjoying it! Now! 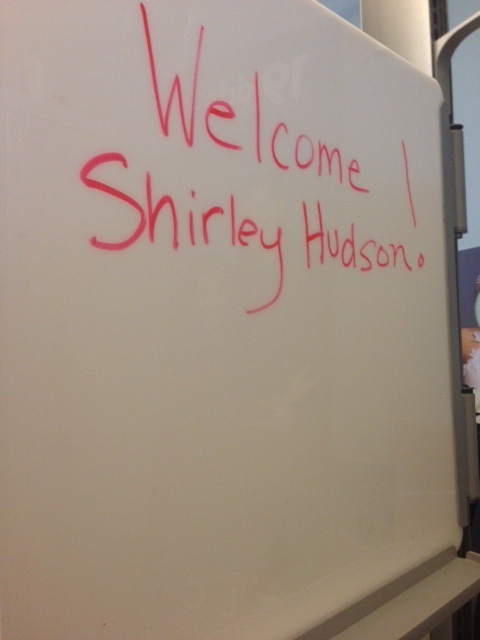 On to my first week at Discovery! To put it lightly, it was AMAZING!!!!!!!!!!!!!!!!!!!!!!!!! I LOVE it! I can already tell that i’m going to learn A LOT! I won’t be able to give you all a play-by-play of what I do there, as a lot of what I deal with is strictly confidential, but I can certainly provide you all with an overview! Day One: Day one was NERVE-WRECKING! to say the least! I was a complete and utter DISASTER as far as nervousness was concerned. That quickly subsided when I began to meet some of the AMAZING people that were other interns. I am the only intern in my department and unfortunately won’t have very much interaction with other interns, but it was great to still get a chance to meet some awesome people. ORIENTATION TIME!!!! We learned a lot about the company and the history, which was great! We also learned that out of the 3,449 applications that they received, only 121 of us were chosen!!!!! THAT was certainly one of my highlights. 1,2 skip a few and our supervisors were there to get us! Mine, is an AMAZING woman who has been with the company for 10+ years and is GREAT at what she does! I feel so honored to be able to work under someone who has accomplished as much as she has. Day Two: I edited my FIRST press release in the corporate world. It’s very hard to transition from writing in school to writing in the REAL world. Journalists are SOOOOOO critical about the way that things are worded and writing for the media is COMPLETELY different from writing for literary purposes. I also created a media list using this amazing software that i’m not sure if I can mention or not. It allows PR professionals direct access to media representatives. It makes creating media lists a walk in the park compared to the caveman-like methods using hours of research that I have utilized to make them in the past. 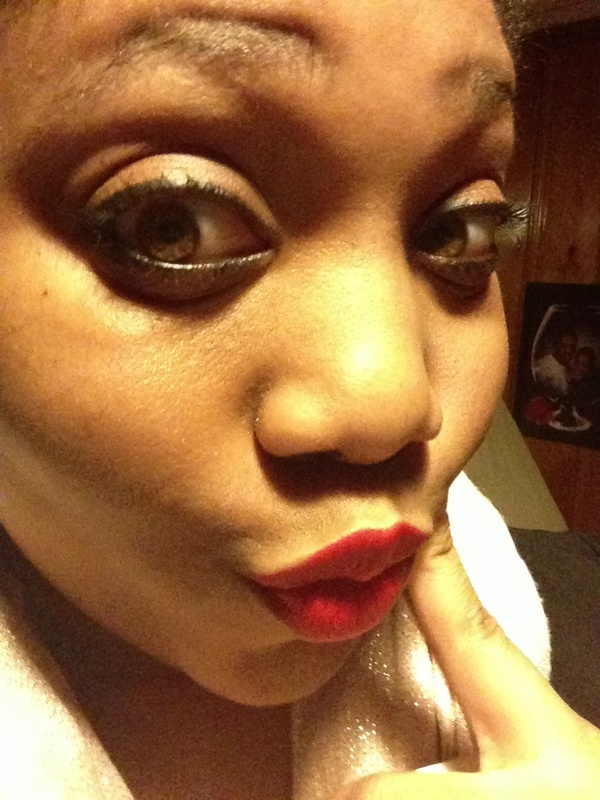 I also took some time to learn more about the TLC brand and the shows. I definitely feel that it’s important to learn all that you can about the brand that you are representing during an internship. Hope I didn’t bore you all for too long! that sounds like amazing! don’t forget to keep us updated! Thanks and I definitely will!